Zeppin(絶品) #2/The Eyeglass Frames Of Sabae. Looking ahead to a better Japan? 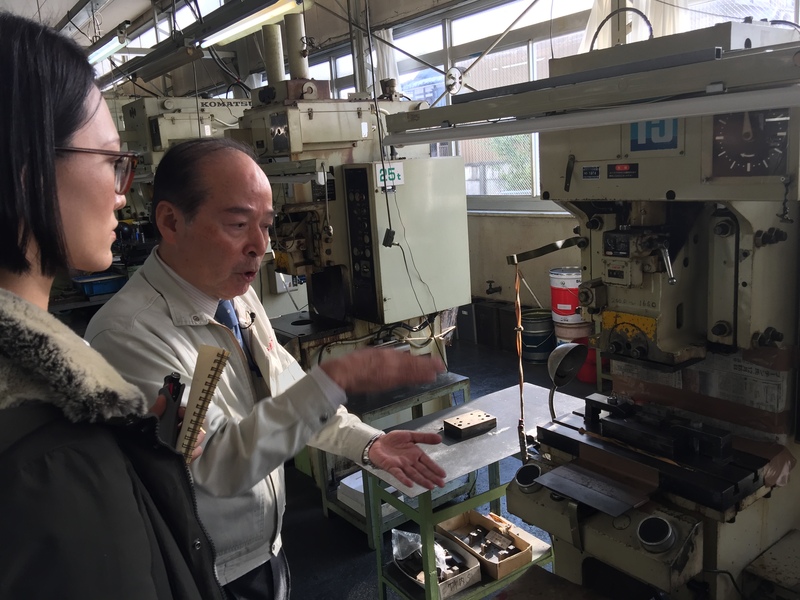 One small city in the heart of Japan produces 96% of all glass frames in Japan and 20% of the world’s eyeglass frames, including high-end brands you’d never think were made in Japan. Sabae, located in Fukui Prefecture is an anomaly in Japan but perhaps it could be a model for the future. 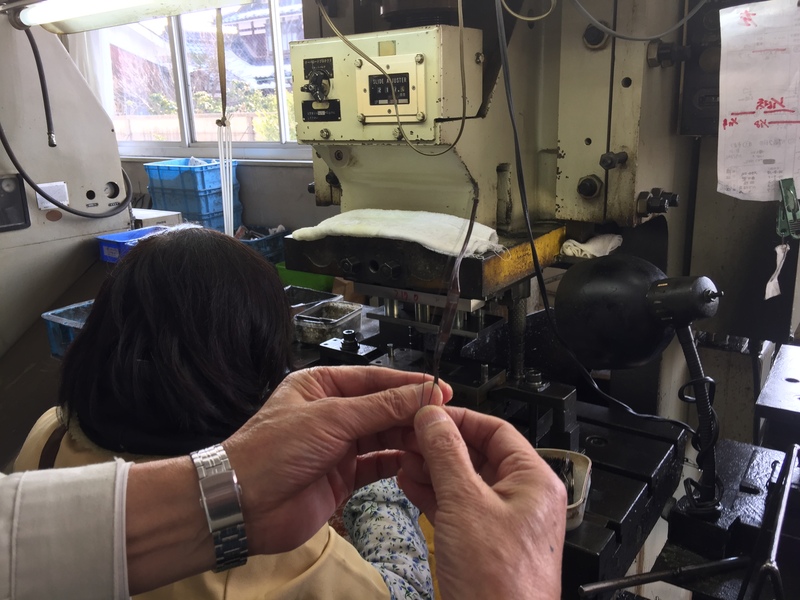 The eyeglass frame industry, which has been the heartbeat of Fukui prefecture for a century along with textiles, started in 1905 in Shono, a poor farming village often buried in snow during the winter months. It was here that two brothers Gozaemon and Kohachi Masunaga searched in vain to “somehow improve the lives of the people of Shono”, leading them to the idea of producing glasses to secure more income during the snowy farming off-season. They brought over skilled craftsmen from Osaka to teach the villagers the methods of glasses production. As the popularization of print literature happened the demand for reading glasses grew, and the eyeglass manufacturing began to boom all over Fukui. It began with the Masunaga factory and spread from Fukui City to Sabae City. In Sabae, the entire city became engaged in the production process, utilizing the farming methods and teamwork they had cultivated and eventually dividing the labor to specialized units, which became the basis of the city-run production model which still exists today. Although the manufacturing took a pause during WW2, the demands and production grew steadily post war. Subsequently in 1981, the industry set out on a quest to research and develop the production of frames using titanium, a material that was only used for airplanes and rockets. Dedication and hard work overcame the obstacles of the machining difficulties and Sabae succeeded in developing the world’s first titanium frames, allergy free and also the lightest and sturdiest. 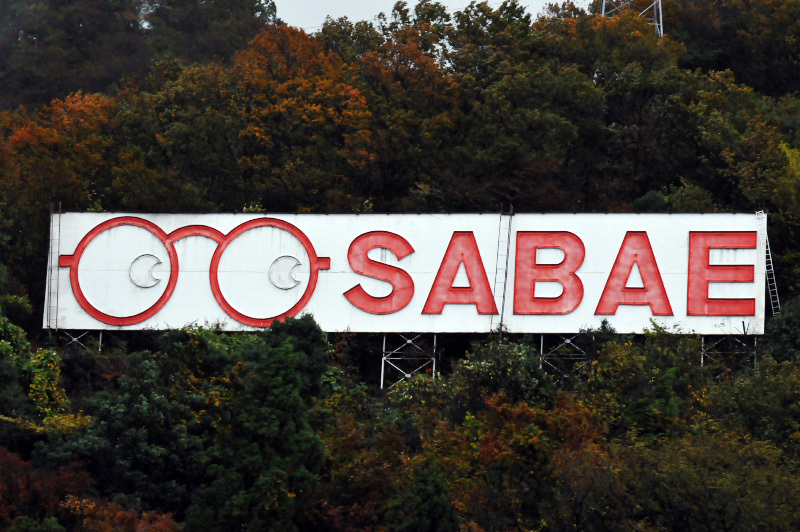 This defined Sabae as the world leader of high tech and high quality eyewear, a title they hold proud to this day. The city’s legacy is on display at the Sabae Megane Museum(Eyeglass Museum) where one can see the evolution of the designs and materials along with the machinery and artifacts. Walking through the space, one cannot help but wonder why a seemingly innocuous small city in the “へそ(belly)”of Japan birthed such innovative ideas and the technology to support it. 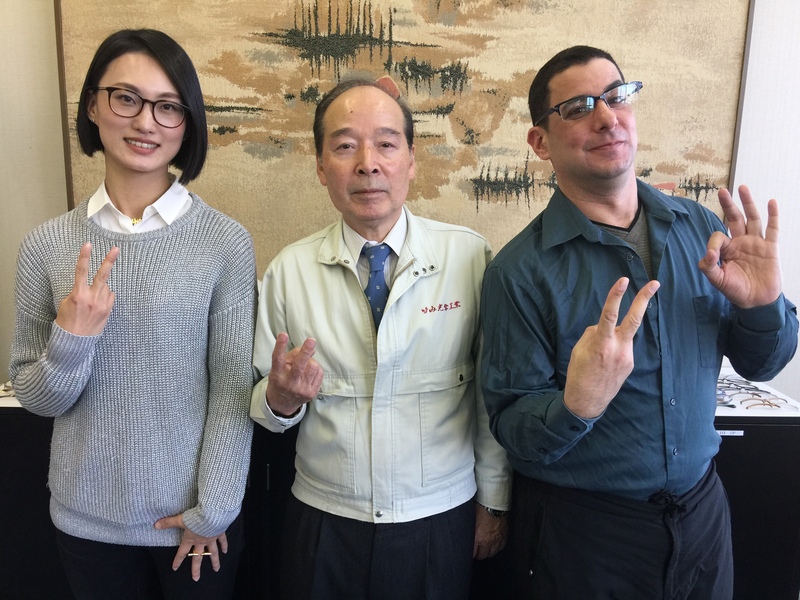 Ryozo Takeuchi, Chairman of Takeuchi Optical Co.Ltd(founded in 1932) and the President of Fukui Optical Association, brings up several key points. “Since this was a small city, compared to larger cities, wages were lower so women were inclined to work for a double income. Before being the epicenter of the eyeglass industry, Fukui had a textile industry and it was the norm for everyone including women to work. Families often lived three generations under one roof which made it easier for mothers to work.” Remarkably, Takeuchi Optical also had their own in-house nursery for working mothers back in 1960, which is now closed down due to lack of demand. This, given the lack of day care and obstacles women face when working fulltime and childrearing today, seems like the perfect scenario in which Abe’s “Womenomics” would actually function. Takeuchi is a charming man, who once interned for Asahi Television, and has a considerable amount of showmanship from the experience. The enthusiasm he has for his job is contagious and he manages to express the sense of community in Sabae eloquently. That being said, Sabae is not without its problems. Many retail chains stocked with China made cheap products have opened up in the recent years, threatening the very identity of world leading eyeglass makers. Domestic shipment value has shrunk to 60% of the golden era figures, 360 billion yen. This, however, did not hinder Fukui, from making the decision to commit to providing quality over low prices. Many local original brands that boast designs ranging from timeless to the newest trend, made with incredible attention to detail occupy most of the space in local eyewear stores. Made with titanium and newly developed material such as duralmin, make for glasses that are completely weightless yet stay snug on the nose which eliminates the annoyance of constantly sliding your specs up to its designated position. Furthermore, with the technology in titanium molding, they have taken on medical tool manufacturing which can be produced in the same production line as the eyewear. His words hold weight, as when one looks at the numbers, they speak volumes. Fukui had the highest happiness level out of all prefectures in a 2016 survey. They rank highest for the percentage of double income families(56.8%) with 0 children awaiting a spot in day care. They rank number 1 in regular employment(67.3%,national average 61.8%) and second in job openings to applicant ratio(1.59, national average 1.20). Longevity rates come in top 5 for both men and women. Children have high scores in tests ranking 1st to 4th in different subjects. They have an across the board 1st place for sports. More people are homeowners (76.5%, national average 61.7%) of significantly larger houses. It almost seems like a forgotten utopia that many in modern day Japan could only dream of. Perhaps, if Japan took a moment to see the world through Sabae’s eyeglasses, there maybe a lesson to be learned that would lead the once great nation back to prosperity again. After all, they are doing something right; they may have just the prescription. Posted on March 11, 2017 March 11, 2017 Author Mari Yamamoto & Jake AdelsteinCategories Contemporary Culture, Featured, Photo Essays, Pop Culture, UncategorizedTags eyeglass frames, Fukui, Paul Smith, sabae, Zoft, 鯖江Leave a comment on Zeppin(絶品) #2/The Eyeglass Frames Of Sabae. Looking ahead to a better Japan?